As mentioned before, here at K-2 Peak Performance Professionals we are committed to the highest standards and best services possible. K-2 offers a variety of programs and length of sessions which allows our customers to find the best choice to achieve a healthy lifestyle. Remember in order to look healthy you must first be healthy! Let us show you what we do and why we do it. 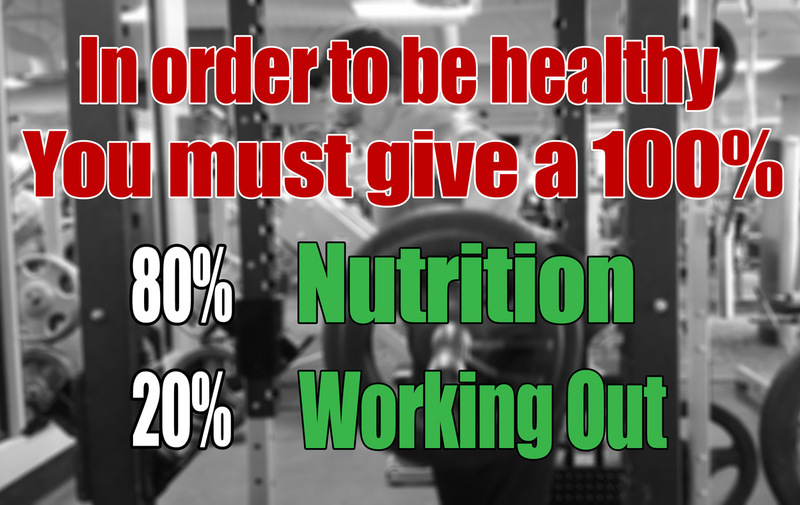 Are nutrition, health and performance related? Of course! Like a finely-tuned racing car, your body needs the right fuel (food) and regular maintenance (exercise, lifestyle and mental attitude) to achieve its true health potential. Nothing is more important than healthy eating! Put in the wrong fuel or let it go without regular use and there’s no way it can deliver its full power and performance. Without healthy eating, your body’s engine will cough, splutter and eventually stall. The most effective and efficient way to achieve your goals. In an initial body analysis your bodies’ needs and imbalances will be determined and the appropriate corrective exercise to improve poor movement, imbalances and weakness of body parts can be prescript.Basic nutrition will be a part of this process in order to assure the best results in the shortest time possible. This is a great option for people with no medical problems that just want to improve their health and fitness.Exercise with up to 3 people per group and enjoy motivating each other while pushing yourself to your limits. Basic nutrition will be a part of this process in order to assure the best results in the shortest time possible. If you have no way to come to the gym, simply feel uncomfortable around other people or prefer to train in your own gym at home, we will be glad to come to you and provide our services at your house.Basic nutrition will be a part of this process in order to assure the best results in the shortest time possible. If you had surgery and are done with your Physical Therapy you need to exercise to get your body’s strength back in order to resume a life of higher quality than before your surgery. 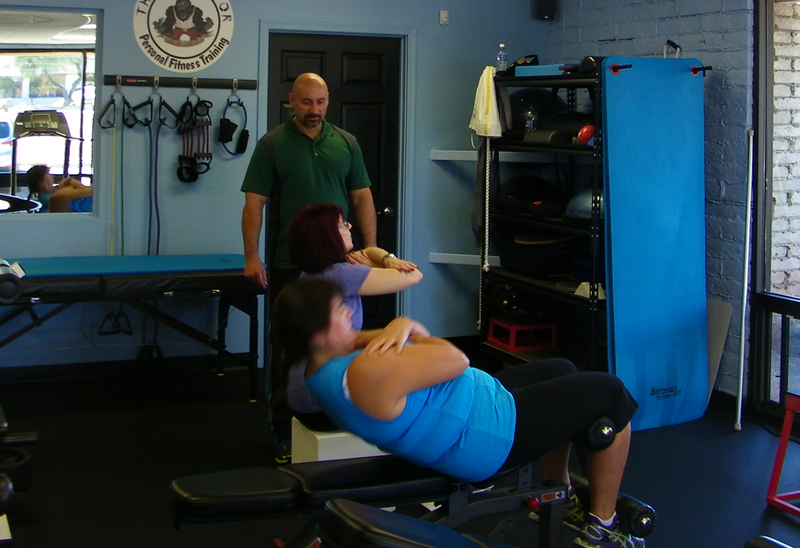 In all cases the muscles around the injured or worn area lost strength and flexibility due to lack of use. It is up to you to accomplish this once Physical Therapy is over. 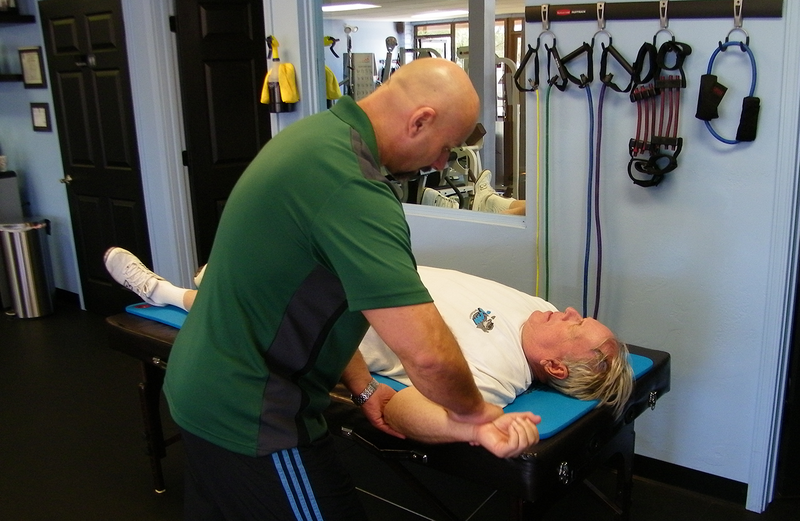 In order to not get injured again use the help of a professional. Physical conditioning refers to any kind of exercise that will strengthen the heart, lungs and medium muscle groups in the body. While professional and weekend athletes each follow their own set of exercises, the idea is to get the body used to the physical rigors it will have to endure, as every activity requires a strong heart and efficient lung capacity to pump blood throughout the body, take in oxygen and dispel toxins. Physical conditioning refers to any kind of exercise that will strengthen the heart, lungs and large muscle groups in the body. While professional and weekend athletes each follow their own set of exercises, the idea is to get the body used to the physical rigors it will have to endure—as every activity requires a strong heart and efficient lung capacity to pump blood throughout the body, take in oxygen and dispel toxins.Athletic conditioning is a kind of boot camp for anyone who needs to develop her physical and mental endurance. By keeping the cardiovascular system (heart and lungs) fit, she will manage stress well—whether on the basketball court, tennis court or in a court of law.By preparing your body for physical and mental duress, you can ask more of it, whether that means competing in a triathlon or enduring long, stressful days at work. Maintaining a basic level of physical conditioning allows you to easily increase the rigors of your workout, which might mean adding more weights in resistance training or adding mileage to weekly long-distance runs or bike rides.All physical activity creates micro tears in the muscle fibers and the buildup of lactic acid in your body, so the more in-shape you are, the faster you’ll be able to recuperate from these naturally occurring phenomena and avoid injuries. But don’t expect great progress overnight, as the body requires time to build muscle and adapt to increased physical demands. The benefits of any exercise program will diminish if it’s disrupted too frequently. A “stop-start” routine is not only ineffective, but can cause injuries. Being consistent with exercise, therefore, is probably the most important factor in achieving desired results. 10 Reasons why you should stretch regularly!